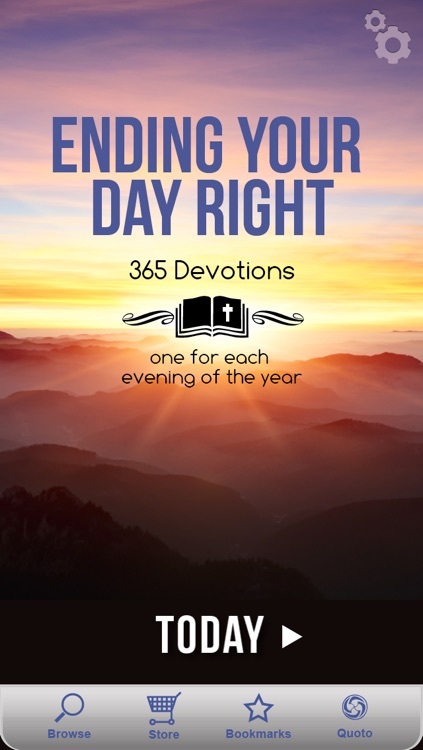 Ending Your Day Right Devotional by Hachette Book Group, Inc. 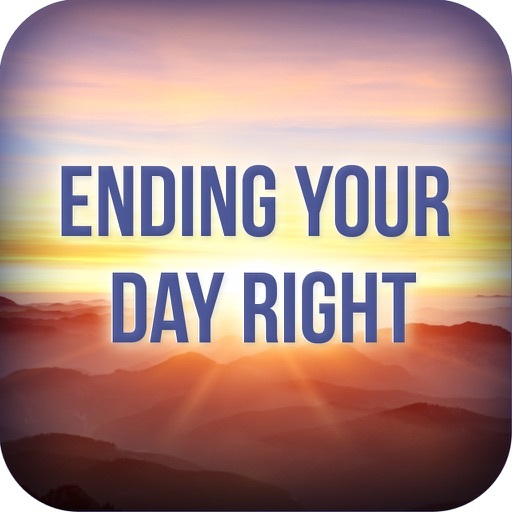 In the 'ENDING YOUR DAY RIGHT DEVOTIONAL' app, #1 New York Times bestseller, JOYCE MEYER helps you end every day right with the word of God. 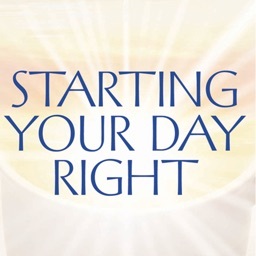 Many people start their day off with a few minutes of prayer and Bible study, often with a devotion. But how many of them take the time at night to spend a moment with God after their hurried bedtime prayers? This companion to the 'Starting Your Day Right Devotional' app asks for God's continued care throughout the night. 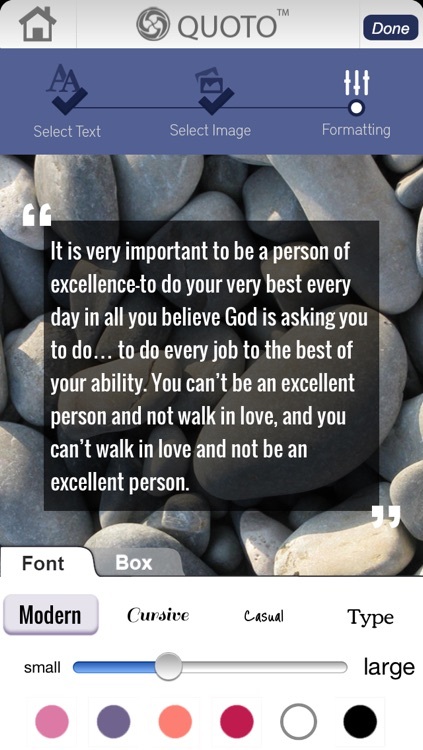 This daily app has a devotion search feature, customized daily push notifications, and the ability to combine your favorite passages with images into beautiful shareable 'Quotos'! 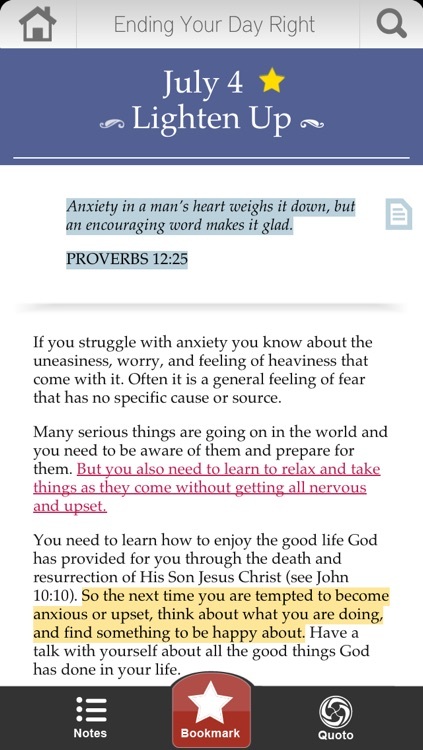 This free app includes a week's worth of devotions to get you started. 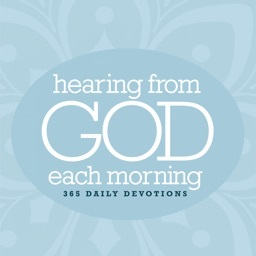 If you like what you see, you can purchase the entire set of 365 Devotions for only $4.99! 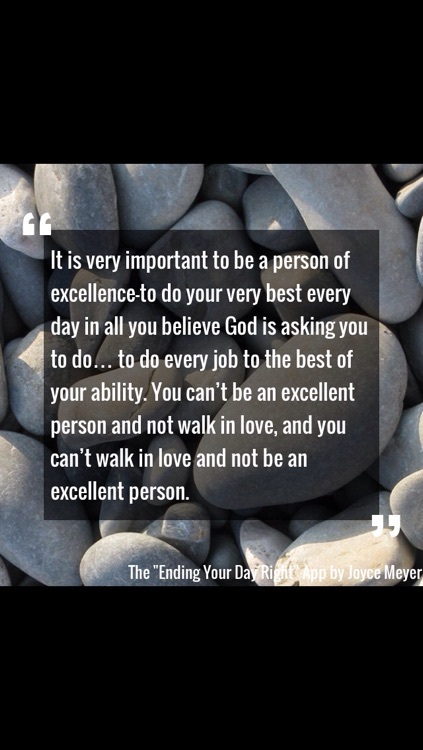 Joyce Meyer is one of the world's leading practical Bible teachers. 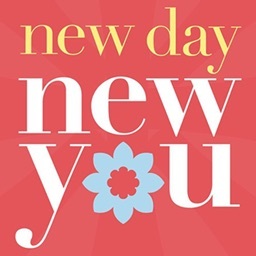 A #1 New York Times bestselling author, she has written more than eighty inspirational books, including Power Thoughts, The Confident Woman, the entire Battlefield of the Mind family of books, and two novels, The Penny and Any Minute, as well as many others. She has also released thousands of audio teachings, as well as a complete video library. 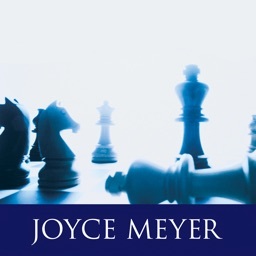 Joyce's Enjoying Everyday Life radio and television programs are broadcast around the world, and she travels extensively conducting conferences. Joyce and her husband, Dave, are the parents of four grown children and make their home in St. Louis, Missouri. Hachette Book Group (HBG) is a leading trade publisher based in New York and a division of Hachette Livre, the second-largest publisher in the world. 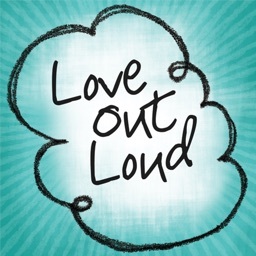 HBG publishes under the divisions of Little, Brown and Company, Little, Brown Books for Young Readers, Grand Central Publishing, FaithWords, Center Street, Orbit, and Hachette Digital.